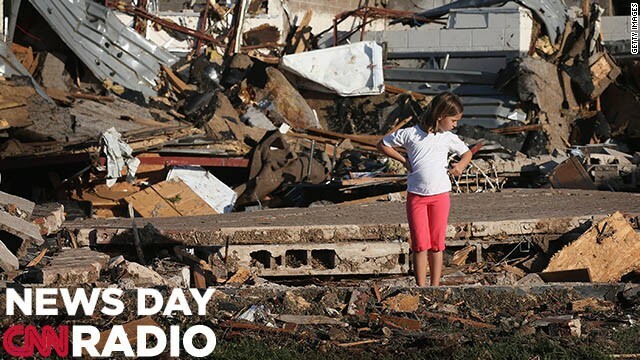 Macie Thompson looks over damage at Briarwood Elementary School after a powerful tornado ripped through the area on May 21, 2013 in Moore, Oklahoma. Boy Scouts of America will vote this week on wether to allow gay boys to join local troops. 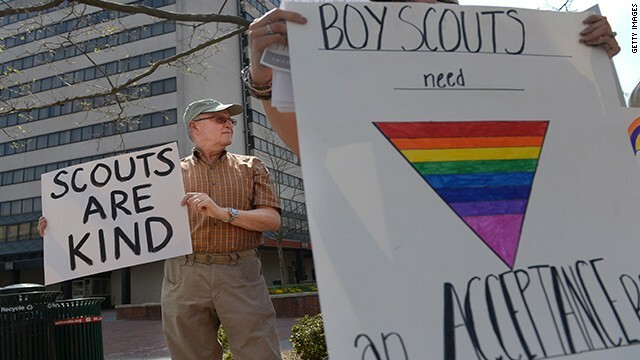 (CNN) – The Boy Scouts of America will hold a controversial vote at its annual meeting this week that could open the door to gay Scouts to join the more than 100-year-old organization. The new resolution however would keep out gay adult leaders. If the resolution passes, it could mean that many conservative and church sponsors of troops may cancel those sponsorships, leaving troops without a place to meet.